Figure 2-4. 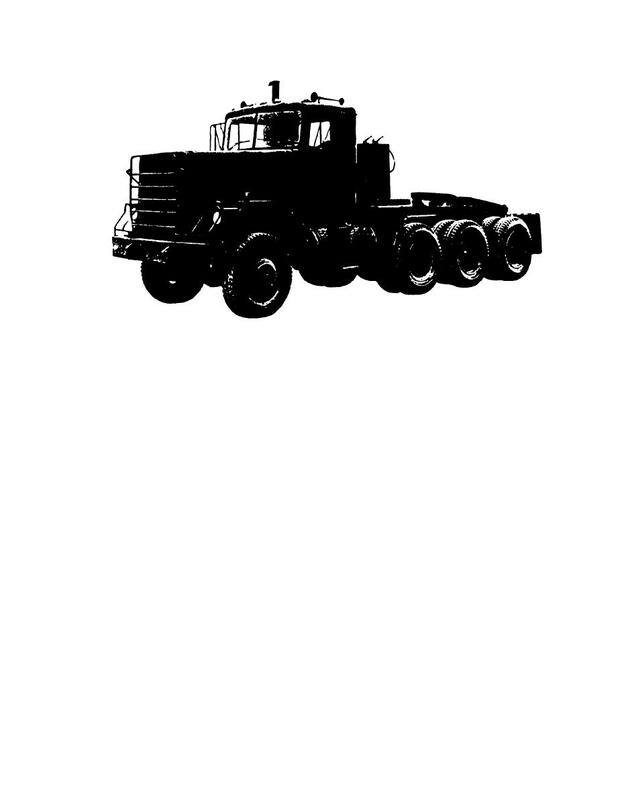 M920 truck tractor, 20-ton, 8x6. Page Title: Figure 2-4. M920 truck tractor, 20-ton, 8x6. Transporter (LET), 55,000 G VWR, 6x6, With Winch. b. M915A1 Truck Tract or, Line-Haul, 6x6.